America is facing a retirement crisis. According to the Center for Retirement Research, more than half of working households will not have enough income in retirement. Conservatives tend to deny the crisis exists at all, while mainstream commentators lay the blame on the individual. No retirement savings? They say it’s your fault for not investing more in your 401(k). No, it’s not your fault. The retirement crisis is the result of bad policies, not bad habits. First of all, it’s impossible to save enough for retirement when you’re not paid enough to get by even during your working life. Real (inflation-adjusted) wages have been falling or stagnating for the majority of workers since 1979, even though productivity has increased. Income inequality has reached crisis levels: 99 percent of new income goes to the top one percent of the population. It’s an insult to tell underpaid workers it’s their fault for not putting away 15 percent of their income for retirement. Second, workers have endured an ongoing attack against two important elements of retirement savings: Social Security and pensions. Cuts enacted in 1983 and 1993 are phasing in; by 2050 Social Security benefits will be 24 percent lower than they otherwise would have been. Meanwhile, many companies have replaced traditional pensions with 401(k)s, at a high cost to workers. Employer-provided 401(k)s are sold to the public as a way for individuals to control their own investments for retirement. While companies have saved millions by eliminating traditional pensions, 401(k)s have been a dismal failure when it comes to helping workers save for retirement. In 2008, we saw the results of putting workers’ retirement savings in the stock market: the average worker lost a quarter of their savings, and 20 percent of employers responded to the hard times by halting their 401(k) matching funds. In reality, individual control of retirement savings is a terrible idea: amateur investors make mistakes and must pay retail fees. Eighty years ago, the United States of America got it right. 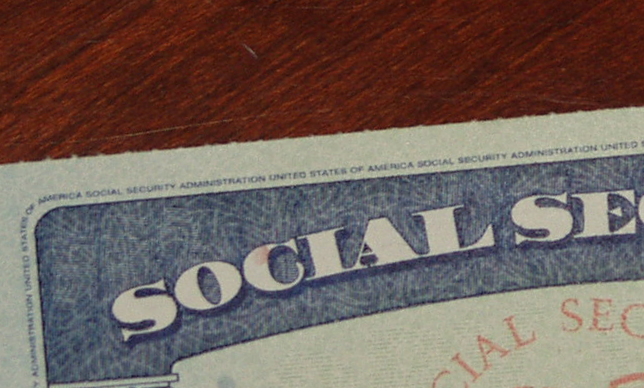 Social Security is the most popular and successful government program in history, and an important part of ensuring a secure retirement for all workers. 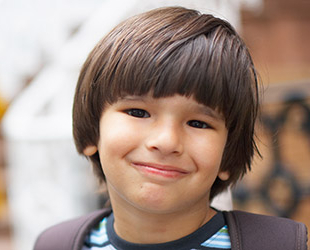 The current movement to expand and strengthen Social Security is a step in the right direction. I am 73 years old I draw social security (max). I have to work to make ends meet. However, now my intestinal problem is so bad I should not be working. I have had problem for many years. 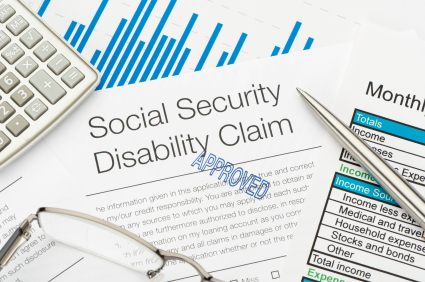 Can I draw ssi or ssdi, as well as social security benefits? Unfortunately, no. Once you have reached full retirement age, then you are already eligible for your full benefit, and becoming disabled does not result in any additional benefits. What is the forecast for Social Security retirement fund? It looks kind of grim. In my view, there is no real crisis in the Social Security retirement or disability funds. Social Security has a large and growing surplus, and the program can continue paying benefits indefinitely with minor tax adjustments. People who say that Social Security is “bankrupt” are usually the same ones who want to “fix” it by putting Social Security money into the stock market or cutting benefits. I believe we need to strengthen and expand benefits instead.